Hi, everyone! 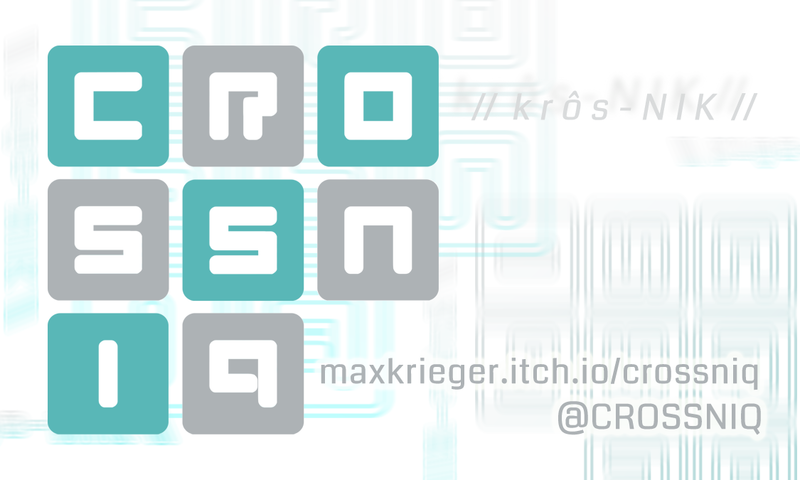 Exciting news - the CROSSNIQ+ Kickstarter is going to be going live on February 5th, 2018! 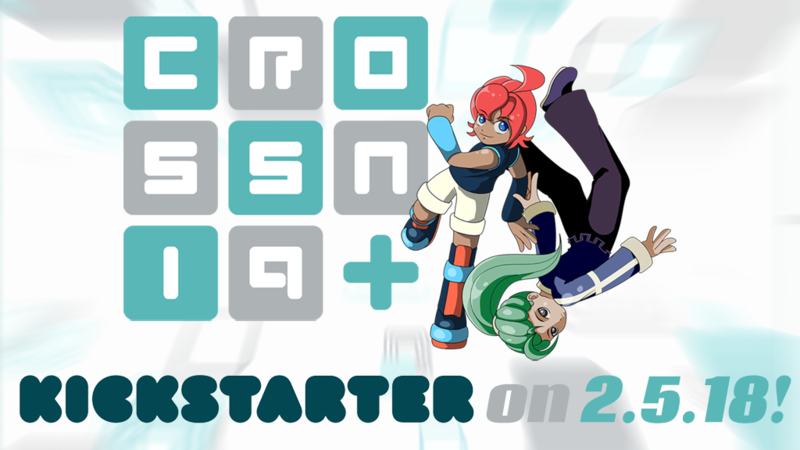 Because we're all gonna be working hard on the Kickstarter, there likely won't be any updates to CROSSNIQ for a while. Make sure to keep your eye on the social media channels, though - exciting things are happening! Thank you all for your support so far.